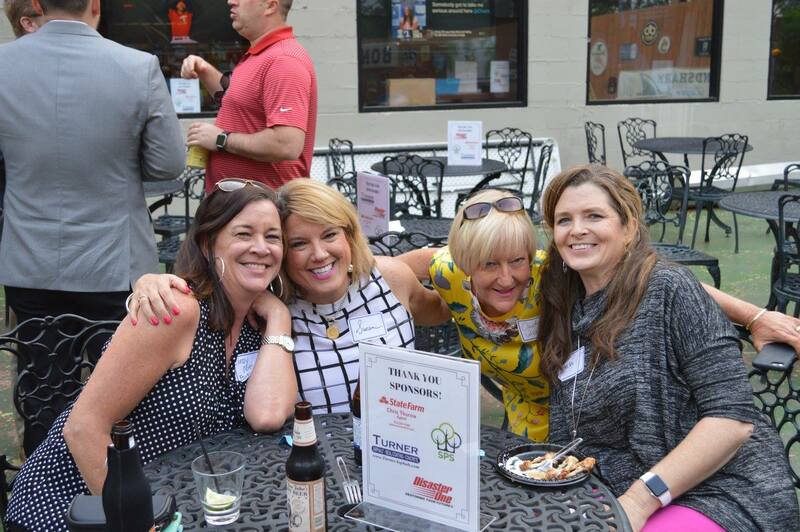 TAA's free networking event held quarterly. 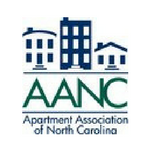 TAA's After Work Networking events are held in different locations throughout the Triangle. The events are open to all TAA Members and provide a great way for Owner/Operator and Vendor Members to network after hours, in a relaxed setting. For this event, there is no need to register and no cost to attend. Light appetizers are provided so the only cost to attendees is for individually purchased food and beverage. In 2019, sponsorship opportunities will be available for each event.